ADAMED SmartUP Academy’s criminological class “DNA Verdict” took place on 17th March. 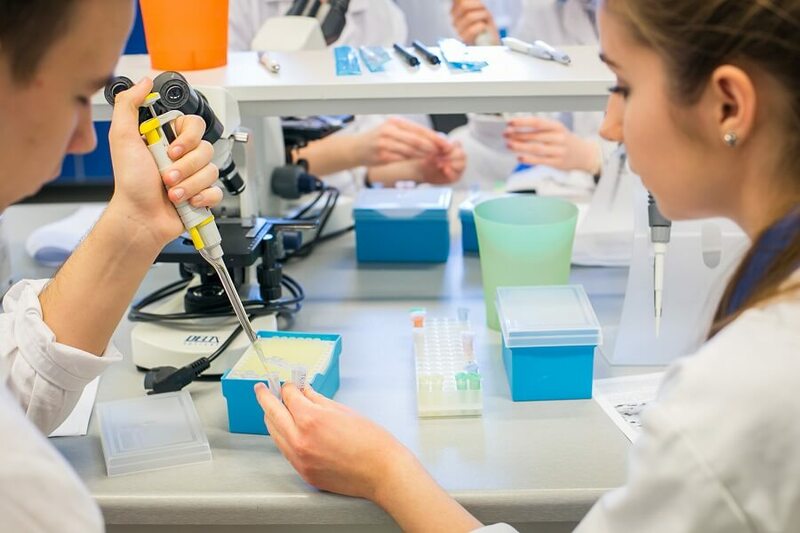 The workshop, which was co-organised with the Centre for Innovative Bioscience Education, were a unique chance for pupils to widen their theoretical knowledge and conduct a simulated multi-thread investigation. If you want to take part in the ADAMED SmartUP Academy, there is an application form on our website http://academy.adamedsmartup.pl. Enter your e-mail address and explain in a few words (max. 50 words) why you are interested in participating in these classes. The workshop is aimed at teenagers aged 15-19. 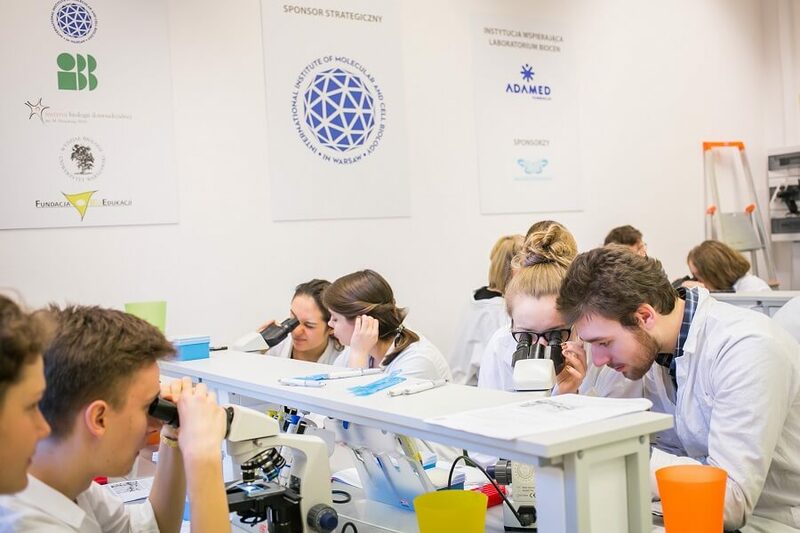 “Biochemistry” in Rzeszów in June. The ADAMED SmartUP Academy courses are a chance for young people to conduct complex experiments by themselves, solve scientific puzzles together, and to meet people with similar interests and passions. Information about future courses is published regularly at http://academy.adamedsmartup.pl. This is the 3rd edition of the series – you can view pictures from previous editions on ADAMED SmartUP’s fanpage.